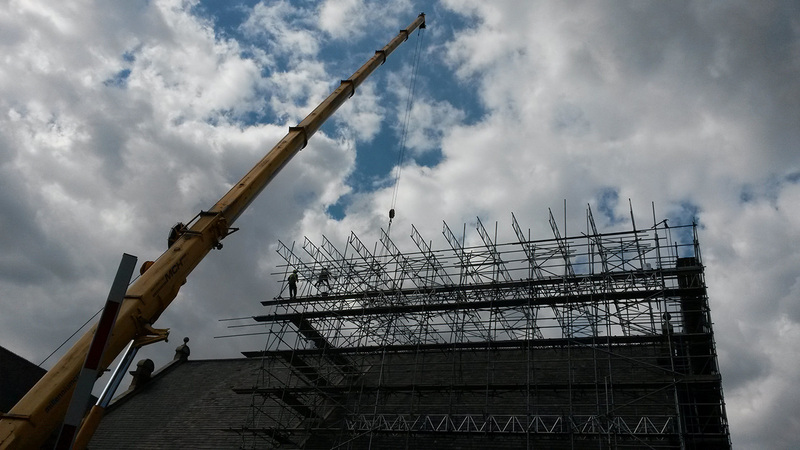 Sykes & Son recently finished refurbishing the roof of Blackheath Halls, a Grade 2 listed building on the corner of Blackheath Park and Lee Road. 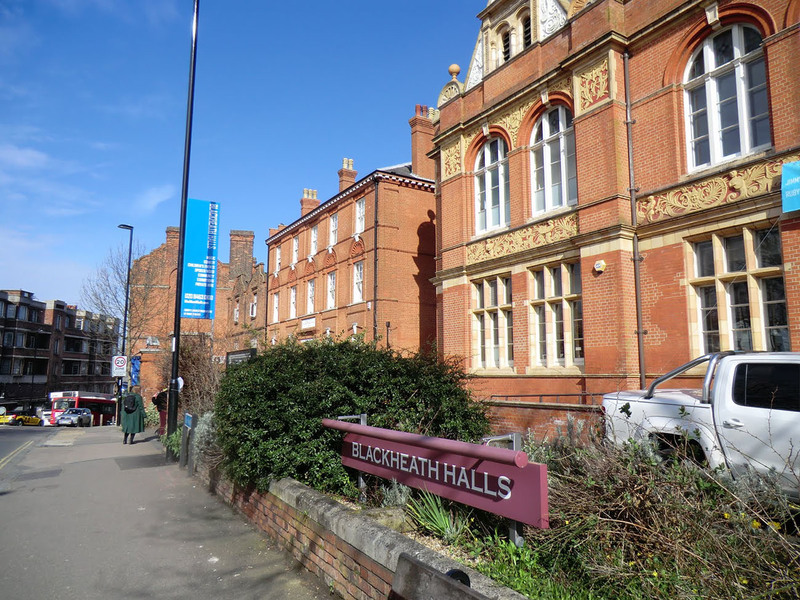 Blackheath Halls is one of the most outstanding centres for music and the performing arts in London, and is the capitals oldest established concert venue. Built in 1895 by William Webster, Blackheath Halls is part of the oldest surviving purpose built cultural complex in London. Blackheath Halls presents a diverse programme of concerts and events throughout the year including classical, folk, comedy nights, talks, literary events, exhibitions and children’s’ theatre. The Halls also run a varied community engagement programme from choirs and orchestra through to community opera and children’s opera. As a wholly owned subsidiary of Trinity Laban Conservatoire of Music & Dance, the Halls also provide a regular base for large scale student rehearsals and performances including the annual Trinity Laban opera. 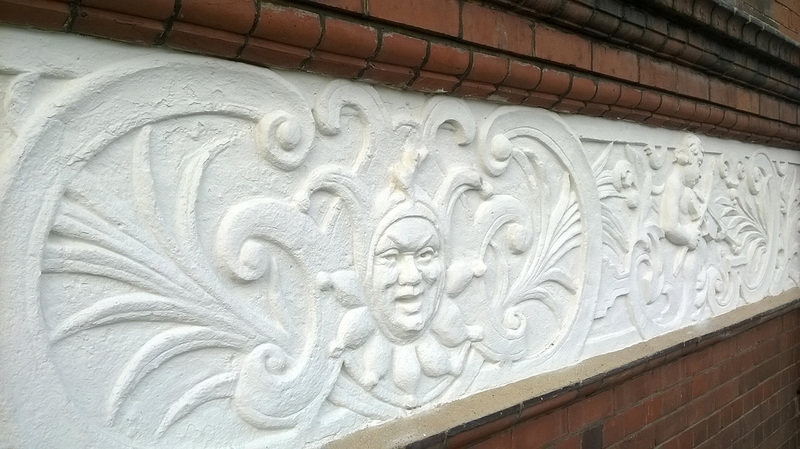 This project centred on the wholesale refurbishment of the main roof (including full replacement of the existing coverings) to the rear of the building and also included repairs to decorative architectural features, replacement of defective cast iron rainwater goods and consolidation of historic brickwork. The Halls remained a working venue throughout construction and with a Children’s Nursery next door this necessitated the works being carried out in the most sensitive manner possible. Sykes & Son’s 250 year heritage provides us with a genuine appreciation for historic and prominent buildings. 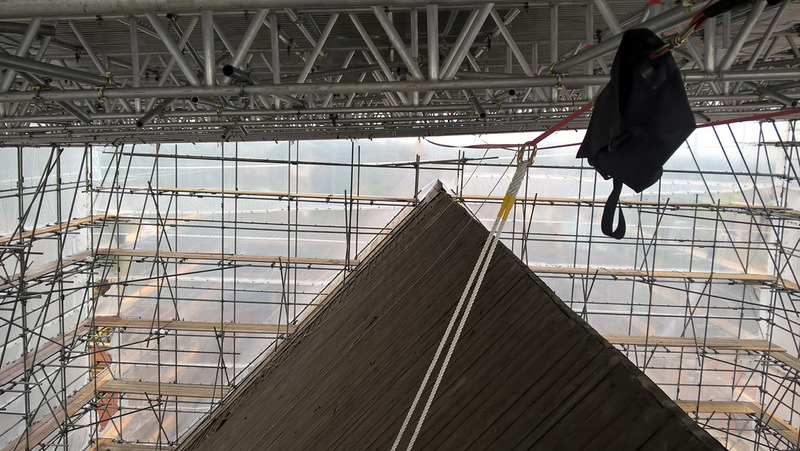 We feel a certain privilege in having the opportunity of restoring such a prestigious building.